The creation of a comprehensive system for simulation is being driven by both the advancements in imaging tools for characterization of the patient’s diseased and normal anatomy and by the introduction of volumetric imaging systems for daily guidance and verification of delivery. 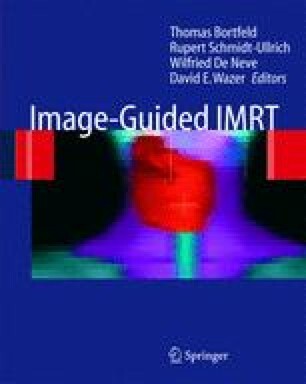 Such a comprehensive system will (i) accelerate the introduction of further developments in imaging to the simulation process, (ii) provide an appropriate infrastructure to support the vast quantity of imaging information that will be streaming from image-guidance approaches such as cone-beam CT systems. Genuine opportunity to bring accurate disease and normal structure characterization together with daily accounting of the dose delivered for better understanding of disease control and complication induction, as well as, permit re-optimization of the treatment’s parameters as therapy progresses.